Discuss suitable products and show you real samples. Give you a FREE, no obligation quote. 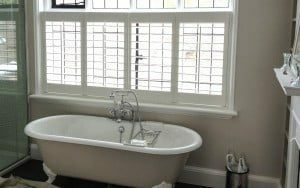 Shutters have become very popular due to a number of different features. Insulation – Wood is a fantastic insulator. Sound – They reduce the sound penetrating into you room. 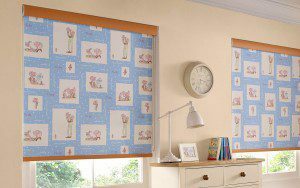 Roller Blinds are a very versatile choice due to the wide ranges of fabrics and features. Blackout – Wide range of Blackout fabrics that can match any decor. Thermal – Solar Protective Coatings filter out 100% of the UV. Decorative – Fantastic focal point with alternative trims and fabrics.